Need an equipment loan to help pay for trucks, farm equipment, excavators, heavy machinery or other commercial equipment for your business, factory or farm? Hodgestone Finance is a consultant and broker that can help you find a competitive loan agreement for a range of equipment needs. At Hodgestone Finance we know that to help your business grow you need the right equipment and machinery. To ensure that you continue to enjoy success in your industry our skilled and professional team can offer our clients the right equipment loans and machinery finance according to their desires and requirements. By conducting detailed assessments of our client’s assets and their financial history Hodgestone can search for the best machinery finance in Melbourne that is available from one of our network of small and large lending sources and institutions. 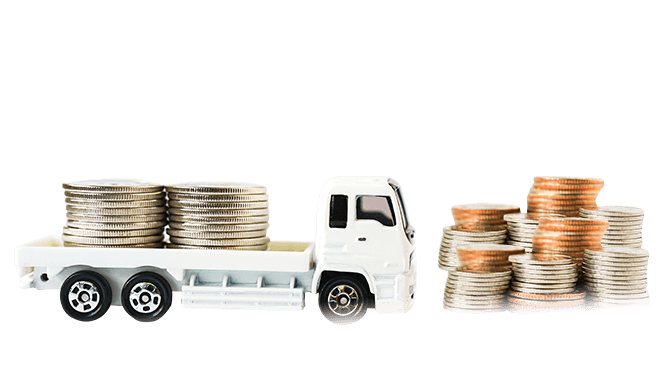 Catering for all equipment and vehicles Hodgestone endeavours to deliver a complete and personalised finance or loan approval experience based on the needs and requirements of our clients. 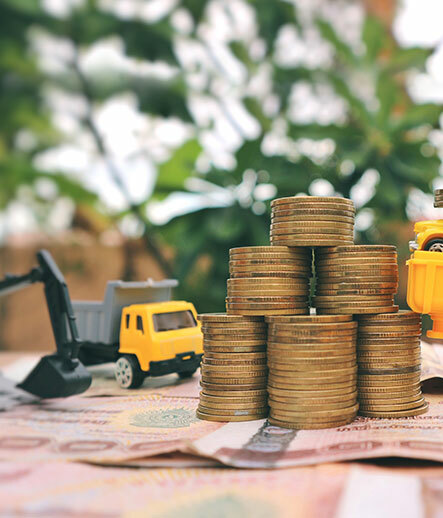 Proudly offering everything from commercial equipment financing, to heavy machinery loans, we can offer loans with generous repayments and competitive interest rates. To discuss your needs with our renowned and accredited machinery brokers Tasmania-based clients can give us a call on 1300 463 469. 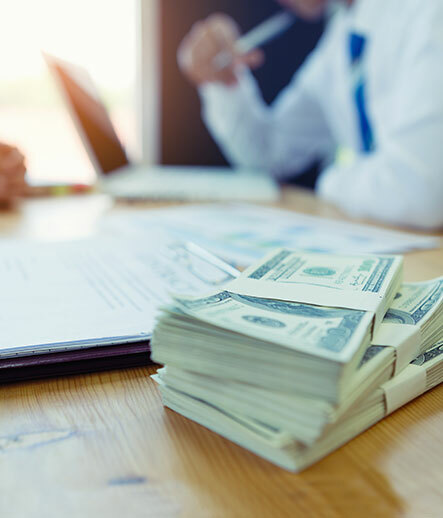 Finance designed specifically to help businesses pay for key equipment, an equipment loan encompasses a range of flexible dollar amounts, rates, repayment timelines and more. A specialty loan type offered to commercial, industrial and agricultural businesses by a range of lenders, Hodgestone Finance can connect you with finance that suits your equipment needs. We provide the specialty machinery finance Melbourne, Sydney, Brisbane, Tasmania and other major Australian cities can rely on. What type of equipment loans do you offer? Non-bank / private equipment loans. To find out more, use our free online quote form or call today on 1300 463 439. What is a low doc equipment loan? A low doc equipment loan is a type of equipment loan that doesn’t require the stringent paper usually required from “full doc” bank equipment loans. This makes it a loan type that is accessible for a range of people ordinarily barred from bank loans, including sole traders with PAYG statements, people with adverse credit history and a range of other extenuating factors. What do you need to apply for a low doc equipment loan? What is a no doc equipment loan? In this day and age, the term “no doc” equipment loan can be a bit of a misnomer. A more accurate term would be a “non-conforming equipment loan”, which is a type of commercial equipment financing that is still open to people with no assets, poor credit history and little documentation of things like PAYG income proof. What is an equipment loan broker? An equipment loan broker acts as an intermediary between you – a business owner or someone requiring commercial/industrial/agricultural equipment – and the lender. 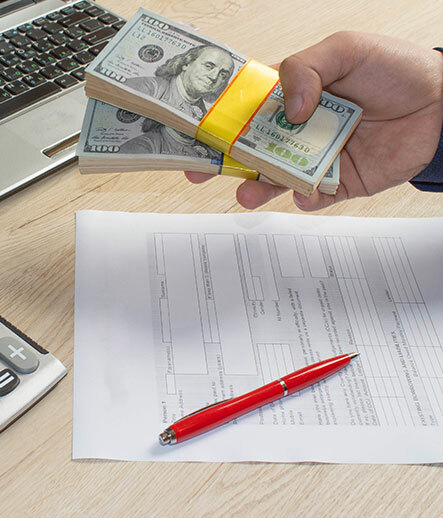 With consulting specialty and experience in securing equipment finance, a broker like Hodgestone Finance offers an advantage for people wanting the best loan arrangement possible. What is a private equipment lender? 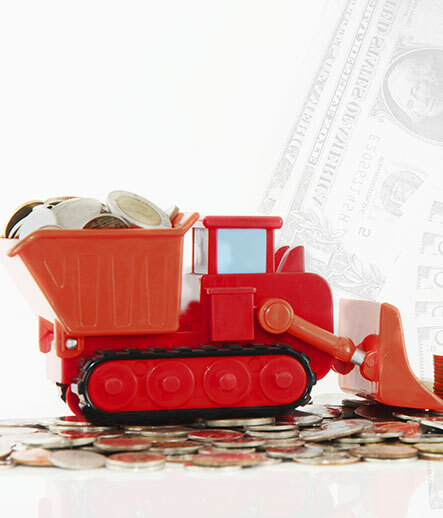 A private (or “non-bank”) equipment lender is a finance option outside of the major banks. 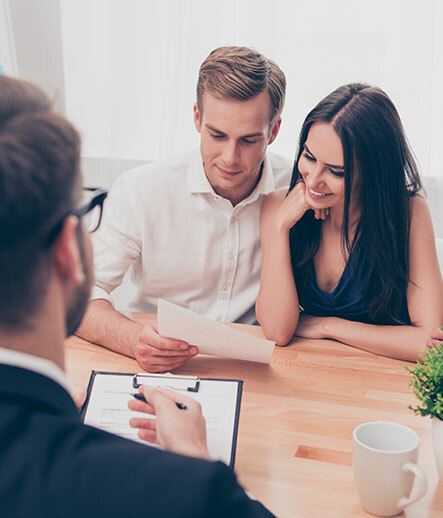 With a broker and financial consultant like Hodgestone Finance – with established connections with bank and non-bank finance options. What are the advantages of private equipment loans? How do you find the best equipment loan? A key tip for finding the best equipment loan is having a very clear – and written out – idea of what equipment you’re purchasing, what you’re using it for and the expected profit from using it that you can use to make repayments. 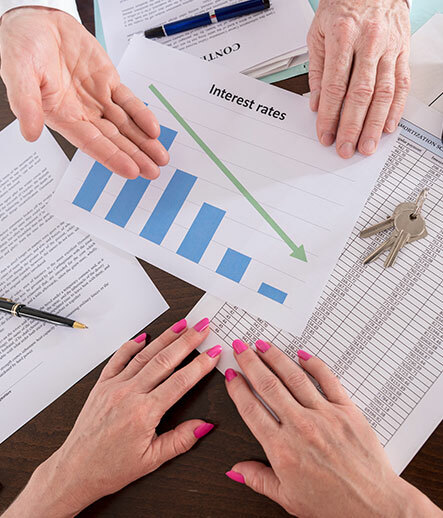 From there, a quick chat with a financial consultant can help demystify the process and point you in the right direction for your particular situation (depending on variables like your assets, credit history, etc). What are things to keep in mind when getting an equipment loan? Do you have assets you can use as security for a secured loan? 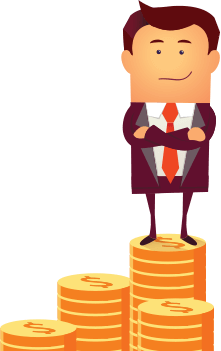 Do you have PAYG income proof or will you need to apply for a low doc loan as a sole trader? What is the realistic timeframe that you’ll be able to repay your loan in? Where does Hodgestone Finance provide its’ services to? As a nationally operating company, Hodgestone Finance is a consultant and machinery broker Tasmania, Melbourne, Sydney, Brisbane and other major Australian cities can rely on for help securing the best loan possible for your heavy machinery purchasing. What are your equipment loan rates? To see an up-to-date list of loan rates, look to our rates sidebar or call Hodgestone Finance on 1300 463 439 today.